An artist rendering of the site. Penang's first purpose-built workers accommodation has opened its doors for business. Developed by Centurion Corporation, in conjunction with the state governement, Westlite Bukit Minyak contains 6600 beds and offers a range of on-site amenities. Penang Chief Minister Yang Amat Berhormat (YAB) Tuan Chow Kon Yeow oversaw the official opening of the accommodation on January 29, which was also attended by State Executive Councillor for Local Government, Housing and Town and Country Planning, Yang Berhormat (YB) Jagdeep Singh Deo. Mr Chow Kon Yeow said the development was a coup for the state's infrastructure sector. ground in infrastructure quality and standard in our state," he said. "The availability of such facilities will also add on to the pull factor of our state to companies and businesses with a large foreign workforce. "I am confident that this pioneer CAT project in Penang will be one of the reasons to inspire the nation as outlined in Penang2030 while we continue to pursue strong, sustainable and equitable growth and development across the country." Strategically located near the main Bukit Minyak highway, the accommodation provides easy access to the NorthSouth Expressway exit at Plaza Tol Bukit Tambun and Jalan Perindustrian Bukit Minyak, a key highway leading into the Bukit Minyak Industrial Park. The building encompasses a gross floor area of 38,919 square metres on a land area of 17,900 sqm. Nationalities set to be represented at the centre include Nepalese, Indonesian, Bangladeshi, Burmese, and Vietnamese. Centurion Accommodation Business Managing Director Tony Bin said it was another step in what had been an "exciting journey" for the company in Malaysia. 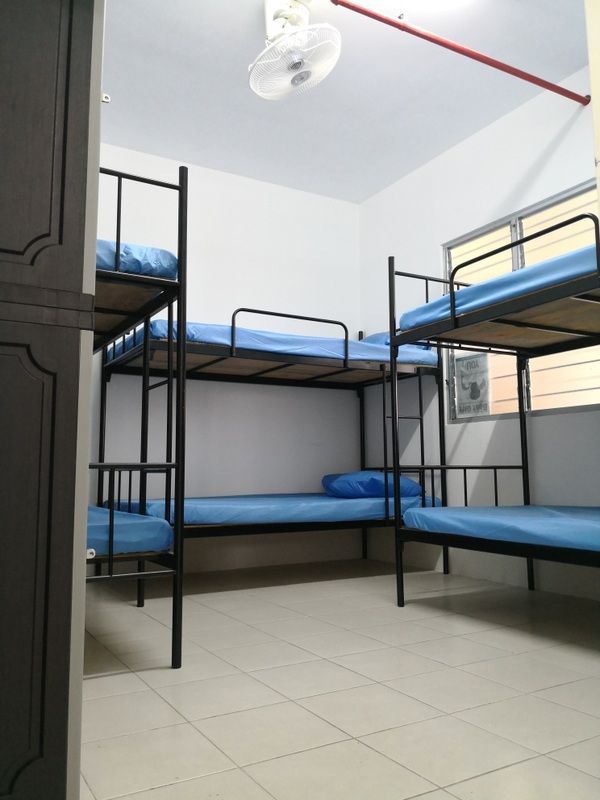 "Over the past seven years, we have received good response and support for the six purpose-built workers accommodation centres in Johor, which have average occupancy rates in excess of 90 per cent" he said. "We believe it is the winning-combination of a visionary partner from the State’s administration and authorities coupled with Centurion’s track record and know-how in delivering our best-fit development. "Without the State’s proactive approach to town planning, we would not have been able to deliver this project." Westlite Bukit Minyak will welcome residents from the end of February.